Higher prices are sucking the blood of the people! Inflation is ruling now as an oppressive dictatorship! There is nothing more dangerous for the people but the sky-high rates and prices that are making everyone deprived of basic and mainly important life essentials! As well as we are concerned to the daily usable furniture, you can access it on much budget-friendly rates by recycling the pallets! 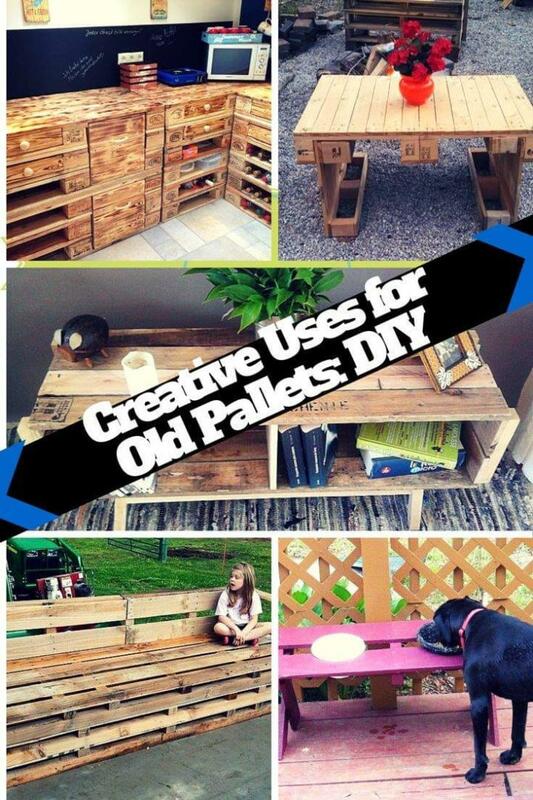 What kind of items you can design with pallets and in what way, you can get some of cool suggestions here by taking a trip of these DIY pallet furniture ideas that are just unbeatable in terms of creativity, sturdiness and cost prices! 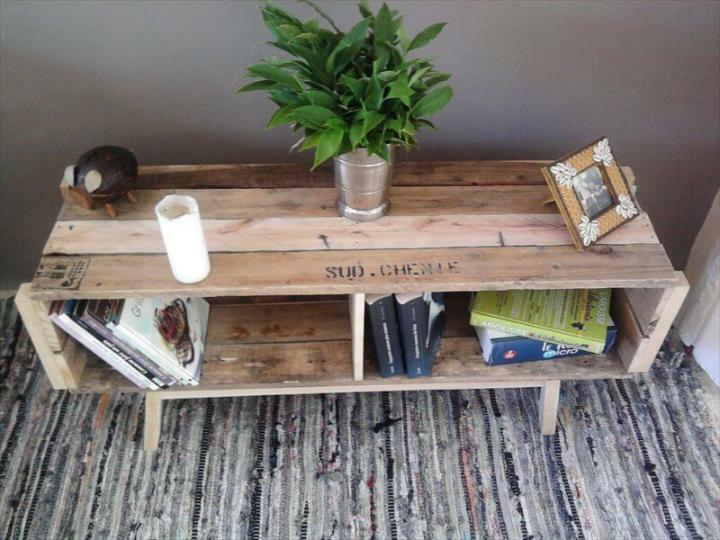 Only the rustic pallets have been used to build up the all time functional shapes of furniture like tables, benches and pallet sofas! To build outstanding kitchen counters, racks, wall hanging shelves and cabinets is just like a child’s play to build with pallets! Mimic the retro styled and vintage styled furniture trends by reinstalling the pallets into creative configurations! 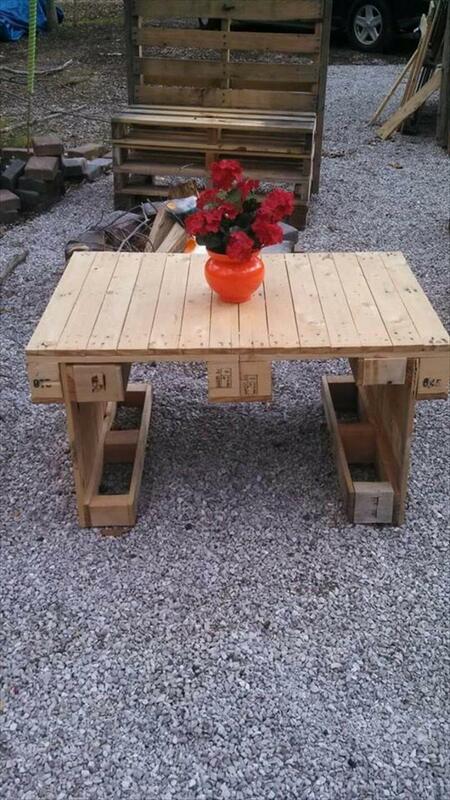 Reinstall the pallet in artful joinery techniques to get amazing tables utility and decorative functions of home! here is sample to borrow an idea! 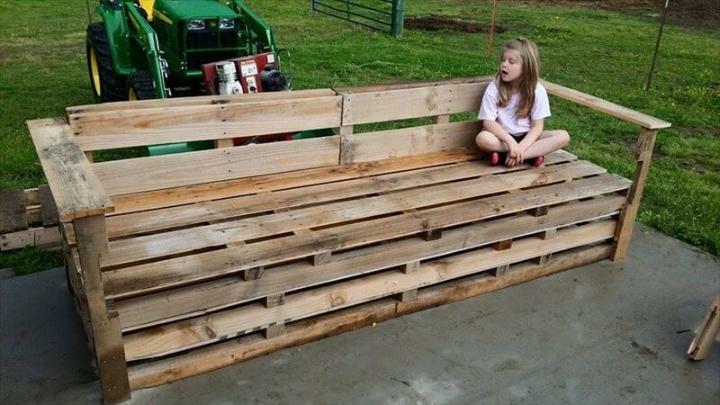 Pallet may also come in handy to plan out some awesome garden sitting plans, here is a grand bench inspiration to get helped!